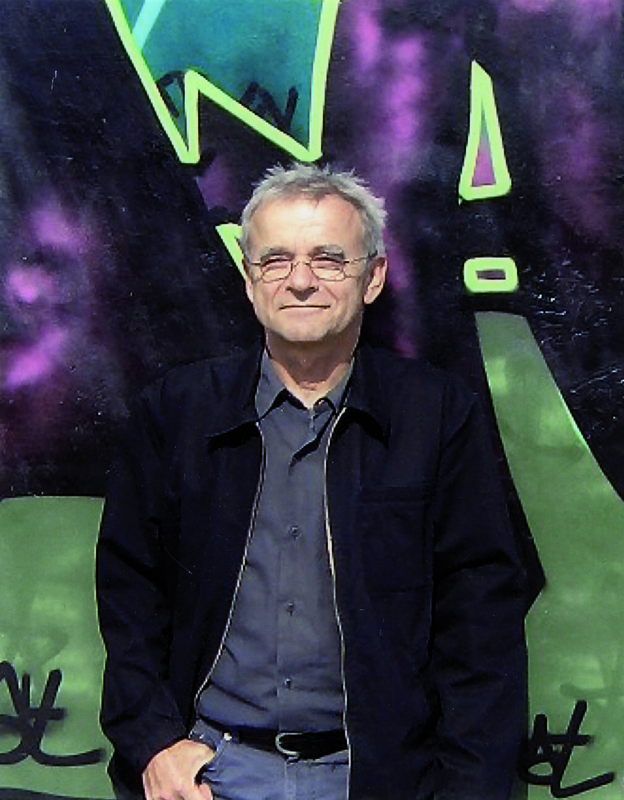 In the post-Cluster years, Dieter Moebius divided his time with a variety of projects, including a variety of collaborations and, his solo career. 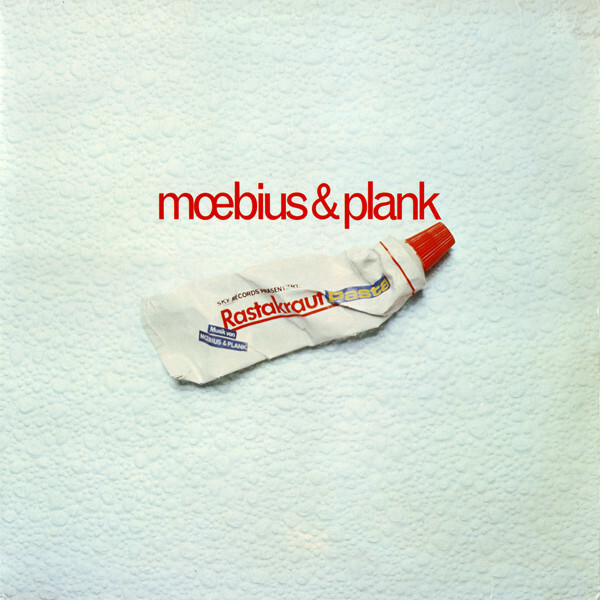 Dieter Moebius’ solo career solo career had to fit round his many other musical commitments. As a result, solo albums were sporadic. 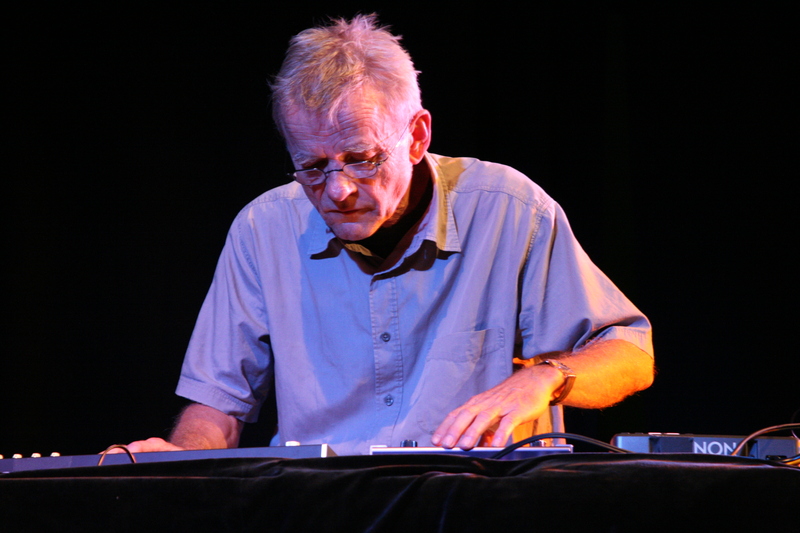 In total, Dieter Moebius released just five solo albums during his lifetime, including Kram in 2009 and Ding in 2011, which were recently reissued by Bureau B. 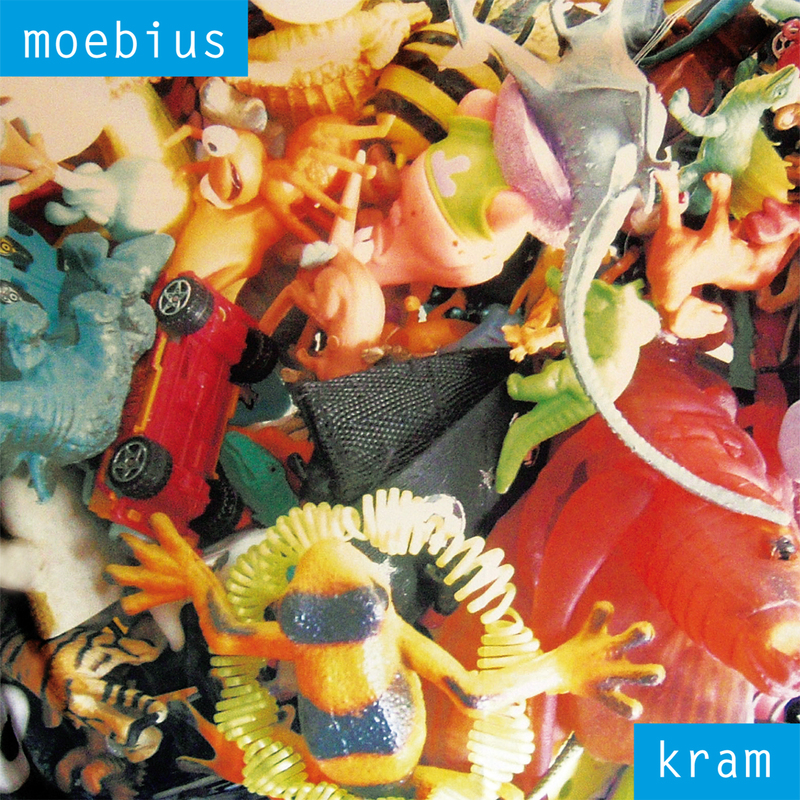 By the time, Dieter Moebius released Kram and Ding, his career had taken a few twists and turns. This includes Kommit, where the mesmeric music pulsates and before becoming rocky ands futuristic. 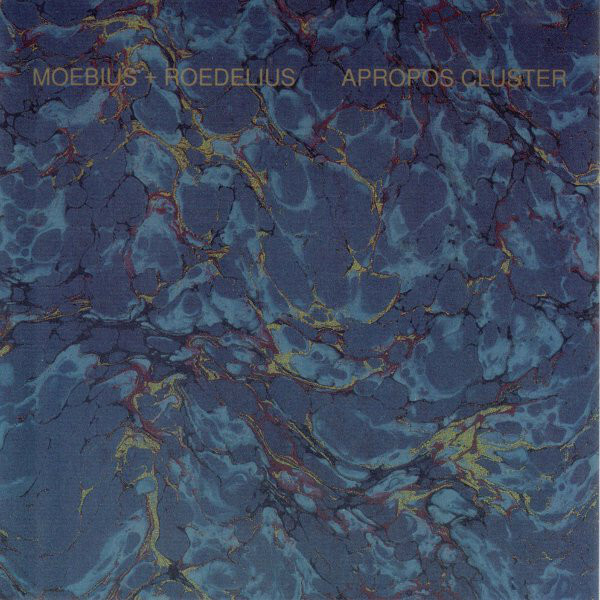 On Wommit which has a Krautrock influence, Dieter Moebius toys with the controls of his synths as avant-garde meets electronica. Then Dauert is an ethereal soundscape where Dieter Moebius adds sci-fi sounds. Steigert is dark, dramatic and cinematic. So too is Rennt, which features an urgency and a myriad of futuristic sounds. The hypnotic Schwitzt also has darkness, and is moody, broody and cinematic. Closing Kram is Markt, a dramatic and cinematic soundscape where Dieter Moebius fuses elements of avant-garde, electronica, experimental and Musique Concrète and ensures the album ends on a high. He had kept one of the best until last. 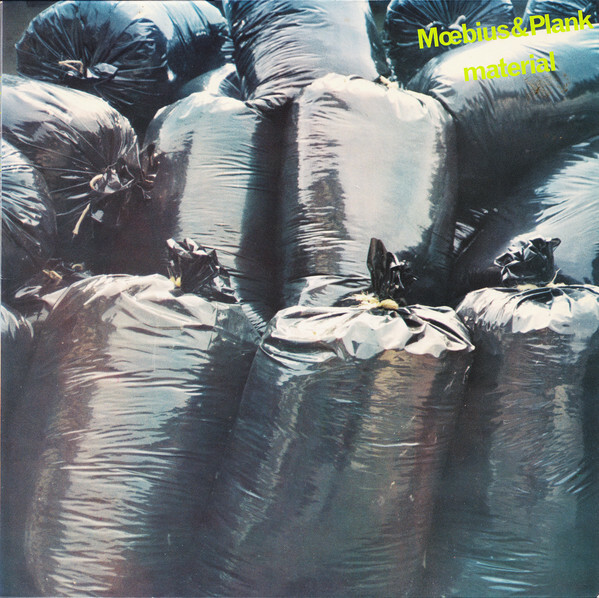 That is apparent straight away, on the album opener Walksol, where a myriad of repetitive and hypnotic sounds join various mechanical and industrial sounds as Dieter Moebius unleashes a fleet-fingered keyboard solo. Then Defekt has a much more understated, but moody and cinematic sound. Flink and Neue Newsw are among the most ambitious tracks as Dieter Moebius knits together a myriad disparate of sounds and samples. Somehow, they make perfect sense musically. So does Alaise a dramatic, futuristic and cinematic soundscape. Alfred also showcases a cinematic sound, albeit one that has an understated and lo-fi sound. 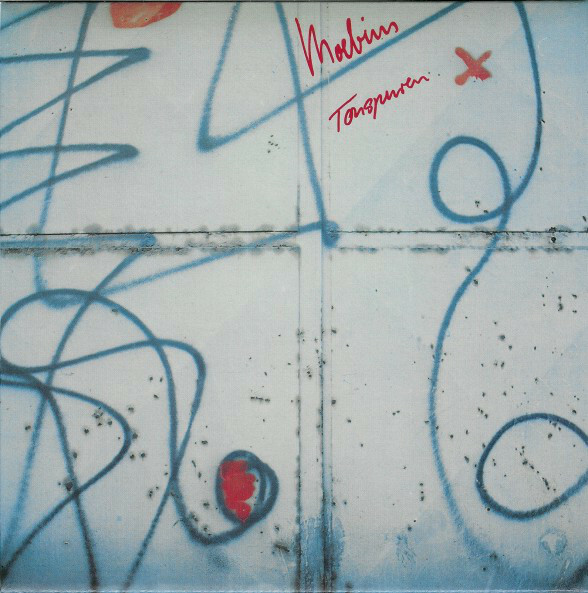 Still though, it captivates and finds Dieter Moebius innovating. Ding marks a return to the more robotic and mechanical sounds, while Zufall sounds like it’s part of the soundtrack to a sci-fi film. 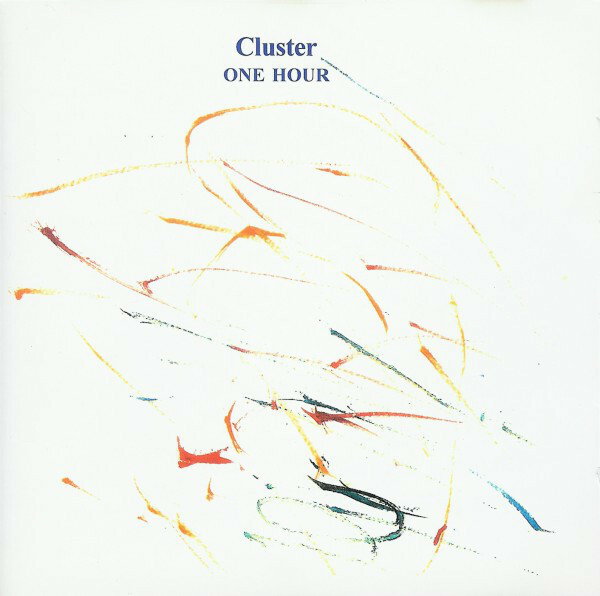 Dramatic describes Bone, which has moody, mechanical sound, before Fou Dieter Moebius unleashes a menagerie of samples to create a menacing backdrop. Closing Ding is Ruston and Monotron, which picks up where Fou left off. Drones, samples and found sounds combine on this fusion of avant-garde, industrial and Musique Concrète. 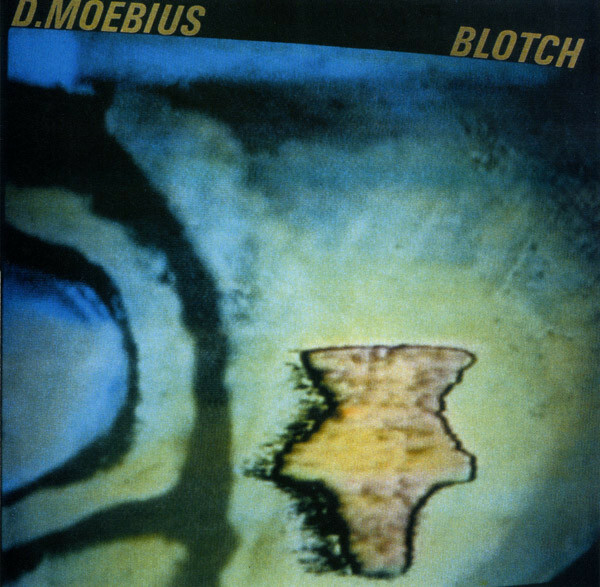 As befitting of a true musical pioneer, Dieter Moebius closes the album with one of his most ambitious soundscapes. This included the albums he released with Kluster, Cluster and Harmonia, plus his many collaborations and five solo albums. Two of his finest solo albums are Kram and Ding, which feature one of the founding fathers of modern German music doing what he did best, creating ambitious and innovative music. 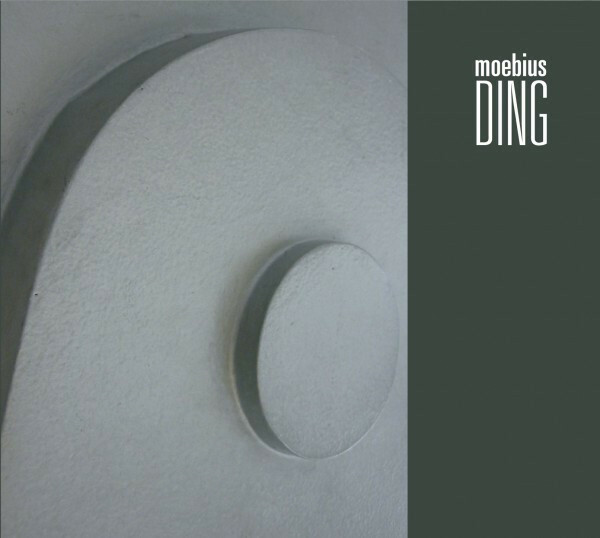 Kram and Ding along with were recently reissued by Bureau B and compete the Dieter Moebius’ reissue program. Now Blotch, Nurton, Kram and Ding have all been reissued by Bureau B. 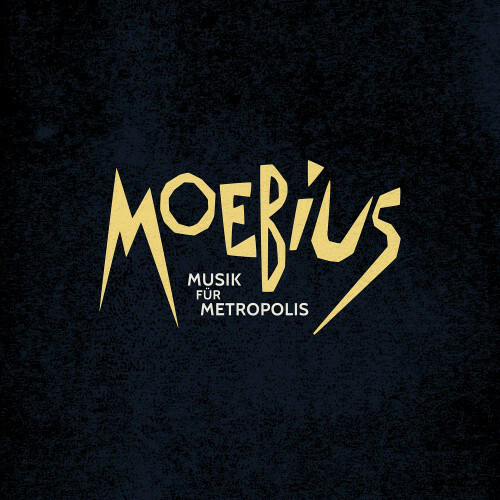 So has the newly completed Musik für Metropolis, which should’ve been Dieter Moebius’ sixth solo album. Musik für Metropolis was completed by some of Dieter Moebius’ closest musical friends Tim Story, Jon Leidecker and Berlin based musician Jonas Förster. The completed album was a fitting homage to Dieter Moebius, and meant that all the albums the Dieter Moebius had recorded between 1999 and 2012, where is regarded as his solo years, were now available for a new generation of music lovers to discover. This quintet of albums feature sonic pioneer and musical maverick Dieter Moebius, at the peal of his powers, during his constant and continual quest to reinvent his music during his solo years. ← BLACK MOON CIRCLE-FLOWING INTO THE 3RD DIMENSION.